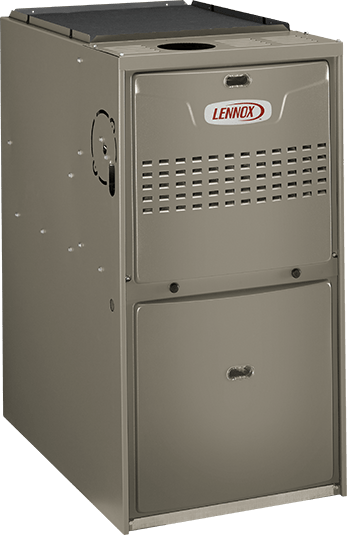 One of the more tougher decisions you'll have to make about your Furnace is when it's time for a new heating system for your home. You have been researching online or have heard people talk about variable speed heating, single stage, two stage and modulating gas valves and AFUE ratings. Let us help you by explaining some of those furnace systems terminology. All of today's modern Furnaces and Boilers efficiency is measured by annual fuel utilization efficiency (AFUE).. To be specific, AFUE is the ratio of annual heat output of the furnace or boiler compared to the total fossil fuel energy consumed by a furnace or boiler in a year. For example a furnace rated at 98 AFUE means for every dollar you spend to heat your home 98 cents is returned in heat and 2 cents is lost. The AFUE rating does not include how much heat energy is lost through the ductwork of the heating system. Leaking ducts or non insulated ductwork running through a cold attic will increase how much is lost. The furnace has two stages of heat, a smaller size flame for those chilly days and a larger size flame for those really frigid cold days. This allows the furnace to stay on longer while burning less gas. This helps to keep your home more comfortable. And because the furnace actually slows down, noise is also reduced. 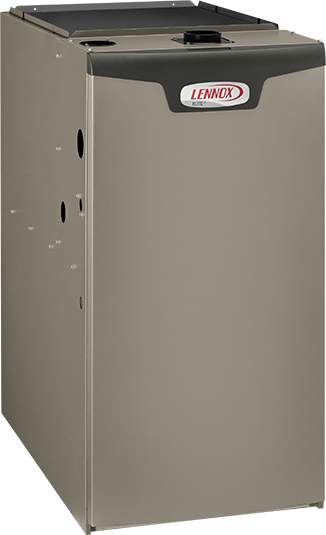 A two stage furnace costs more initially but will save you on your monthly utility bills. This type furnace goes beyond the two stage furnace by varying output between 35% and 100% only using the amount of fuel needed to maintain the desired temperature. 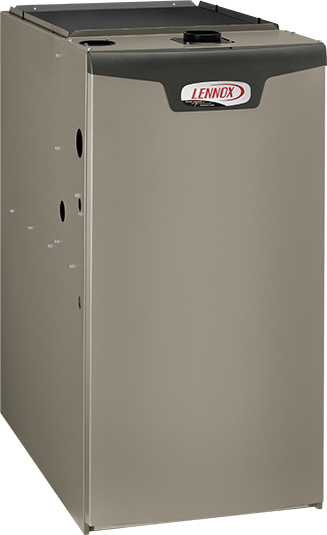 The variable capacity furnaces are among the most energy efficient furnaces and are rated above 98.7% efficiency.